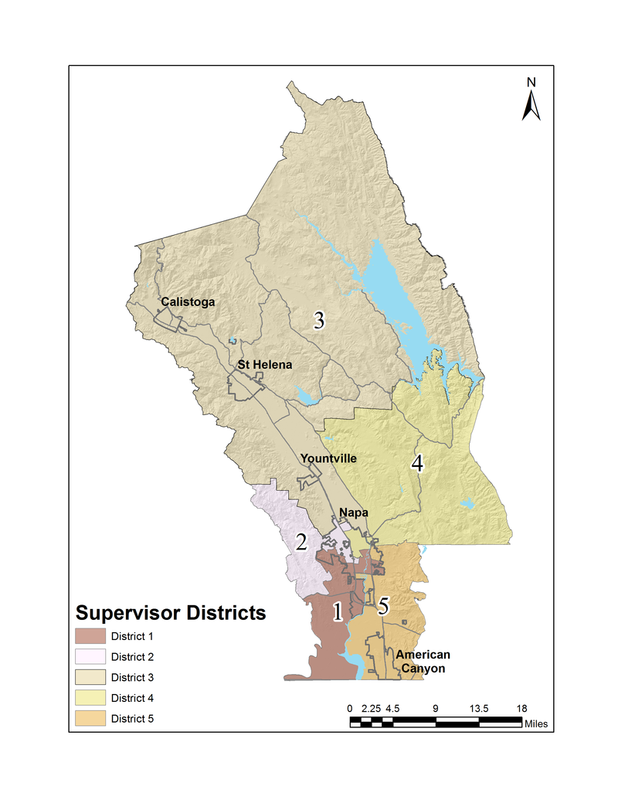 Two incumbent supervisors are facing brisk challenges in Napa County’s primary election, while voters there are also being asked to approve funding for schools and a new jail. Telephone calls can be a jail inmate’s only remaining link to family and friends on the outside. 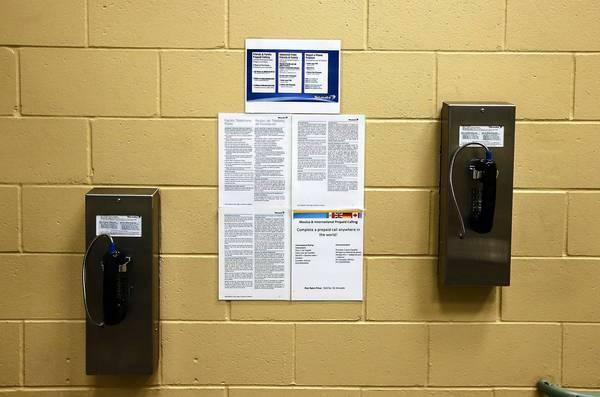 But those calls are costly, and the critics contend the services they fund for prisoners shouldn’t mean less access to personal contacts. The impulse to penalize jail inmates with fiscal barriers to outside communications is understandable, says Tracy Rosenberg of Media Alliance, but ultimately it is short-sighted, resulting in higher social costs.